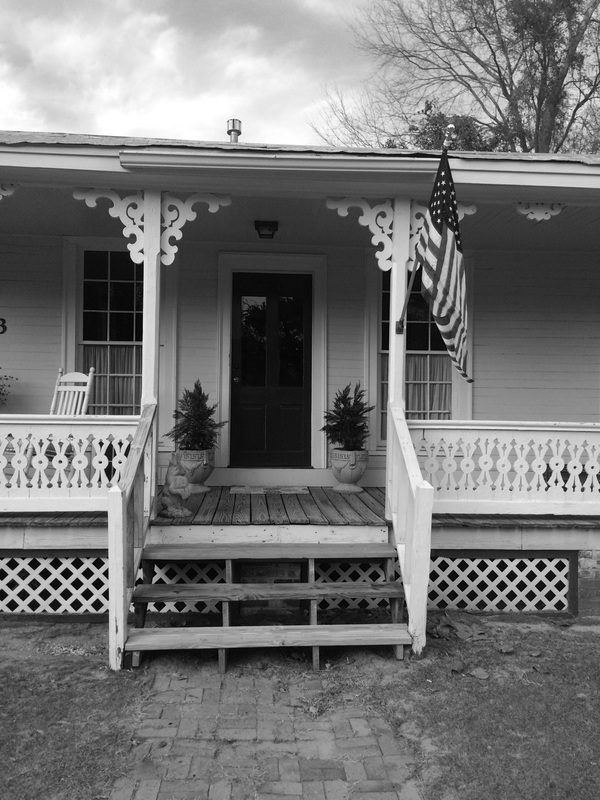 Fountain City Counseling is located in Downtown Prattville in the Old Prattvillage Historic District. Drive down Cobbs Ford Road toward Downtown Prattville. Cross Memorial Drive and pass Winn Dixie (on the right). Take a left on HWY 14 W/Washington Street and take the first right onto First Street. (Turn between gas station and white house on the corner). turn right onto the gravel drive and follow it to the back of the circle to a small pink house. This is Fountain City Counseling Office. Drive Hwy 14 East toward Prattville. Cross Highway 82 and continue toward Downtown Prattville. After crossing Autauga Creek (Gray Price Bridge), take the first left onto First Street turning past the gas station. There will be a bank parking lot on the right, there is a gravel drive IMMEDIATELY past the bank parking lot, turn right onto the gravel drive and follow it to the back of the circle to a small pink house.